Mr Green – Mystical May Madness! Play for insane amounts of Free Spins! 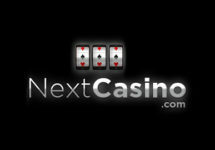 Earn up to 975 Free Spins! May Madness will have us frothing at the mouth with a frenzy of Free Spins at Mr. Green Casino. With nearly 1,000 Free Spins to be claimed this maniacal month, it would be crazy to miss the chance at 325 Free Spins every week until 28th May 2018. Prepare to become unhinged on your quest for Free Spin sanity. 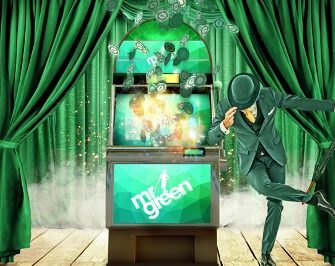 Prepare for a tropical shower of Free Spins on some epic slots throughout May at Mr. Green. There is a daily chance to earn 25 Free Spins on Book of Dead while on weekends players can earn up to 200 Free Spins on three selected slots. That brings the total to a insane 975 Free Spins that every player can devour over the next weeks. Join the magical Mr Green for an instantaneous Free Spin spell that is certain to turn any frown upside down. Simply wager 10 rounds with a minimum stake of €0.20, on the ‘Mystical May’ Slot Collection to instantly receive 2 Free Spins on the mysterious Game Of The Week, up to 200 Free Spins every weekend. 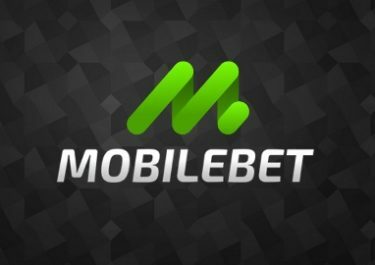 The offer is active from 06:00 CET on Fridays to 05:59 CET on Mondays. Wagering requirement for the Free Spins is 35x FS winnings within seven days, subject to the Mr. Green Bonus terms and conditions. Mystical May Slot Collection: Charms & Clovers, Cloud Quest, Double Dragons, Dragon Sisters, Dragonz, Enchanted Spells, Fairy Gate, Mirror Magic, Merlin’s Magic Respins. Get ready for a daily Free Spins Frenzy this May at Mr Green with 25 Free Spins on Book Of Dead that will be instantly credited every day after completing 50 rounds with a minimum stake of €0.25 on a selected slot, up to 175 Free Spins every week. 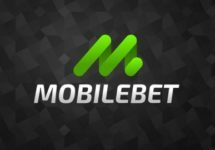 The offer is active from 06:00 CET on Mondays to 05:59 CET on the following Monday. Wagering requirement for the Free Spins is 35x FS winnings within seven days, subject to the Mr. Green Bonus terms and conditions. Selected Games: 7th – 14th May 2018 | Lucha Maniacs; 14th – 21st May 2018 | Vikings Go Berzerk; 21st – 28th May 2018 | Jekyll And Hyde.